"BULL" $H*T: "LeBron James is the Greatest Player to Play the Game!" Even Better than Michael Jordan?!?! Listen to why Scottie Pippen is Taking "HEAT"! 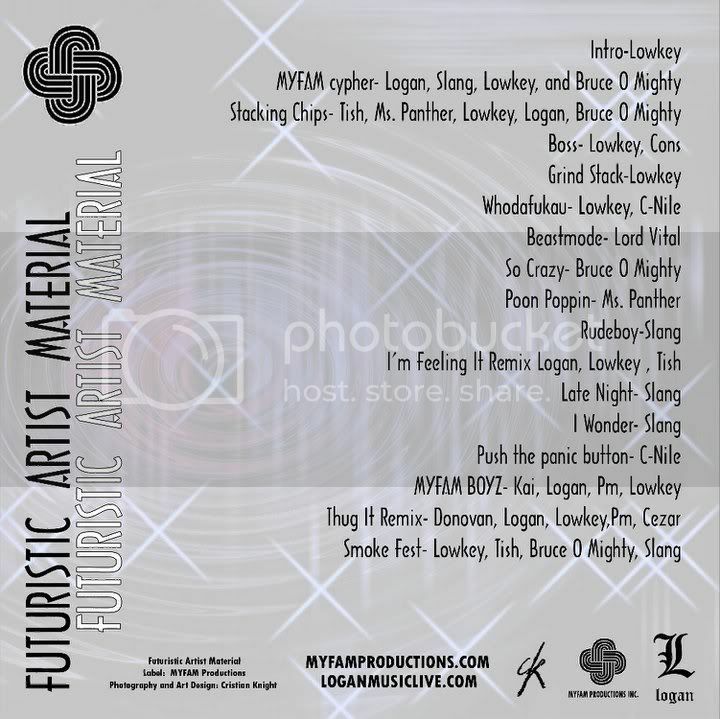 A Lyrical Street Mixtape from a 18 Year old Bklyn MC by the name of Yung Star the real Yung Star Look out for his Album Mind Of A Teen. 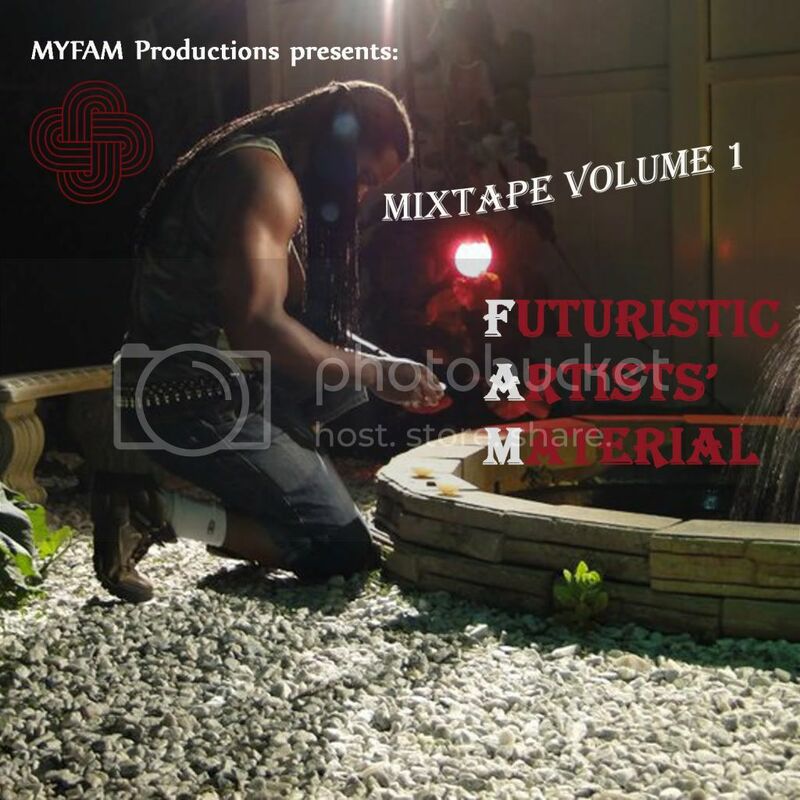 MYFAM PRODUCTIONS is the future of hip hop and R&B music, bringing you futuristic artist material. VIGILANTY "HUSTLE HARDER VOL.1" OUT NOW!!! DOWNLOAD FREE ONDATPIFF.COM!!! CLICK HERE TO DOWNLOAD/STREAM THIS MIXTAPE FOR FREE! RapHead.com Sponsoring Redemption Clothing Cruise - DETAILS INSIDE!!! PHILLY FREEWAY Hitting Barbershops In Pittsburgh, PA, Ohio, and West Virginia - THIS WEEKEND ONLY!!!! Artist Showcase Opportunities: You Get 6 Minutes on Stage to Perform 2 Tracks. Show Us What You Got. Leigh Bodden Reveals the Secret to Making it to the NFL - VIDEO INSIDE!!! T-Nice is bringing back old school vibes with a modern take on his new record "You Don't Love Me"
Datta Boy Has Released His First Single Of 2018: "Keep Drinking"
Armed Rhymery Release 17-Track Mixtape "Swim"
JSO Releases A Variety Of Cohesive Sounds LP: "Visions To Reality 2"
Jay sits down with XØ Louie To Discuss His New Single "I'm Loaded"